Christian Dior was born into a wealthy Normandy family in the French seaside town of Granville on 21 January 1905. As a child, he shared his mother’s love of gardens. His early passions included architecture and designing fancy dress costumes for his friends. Sent by his parents to study political science in Paris, Dior gravitated towards a bohemian group of friends, including composer Henri Sauguet and artist Christian Berard. In 1928, he opened an art gallery, but the business foundered when the Dior family fortune collapsed following the I 929 financial crisis. 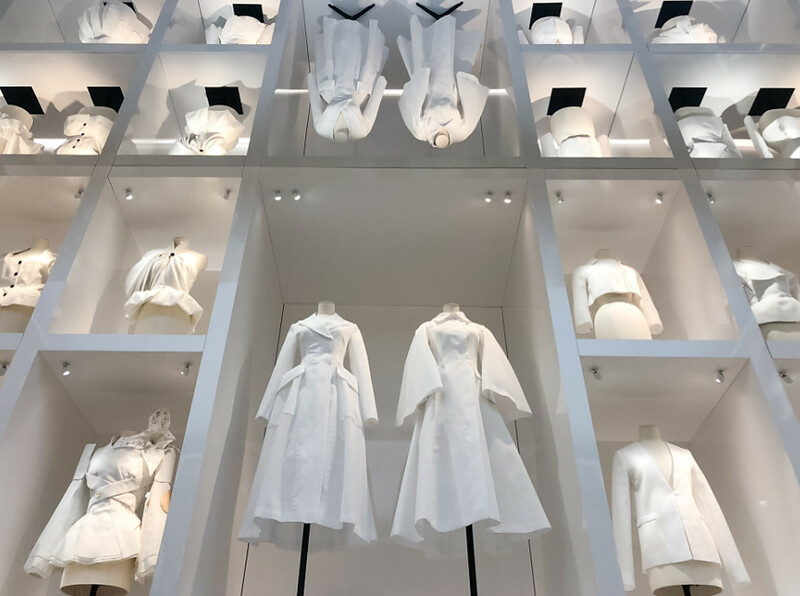 Forced to find a new way to make a living, Dior took up fashion drawing, eventually working with top couturiers Robert Piguet and Lucien Lelong. In 1946, Dior founded his own couture house with the backing of textile manufacturer Marcel Boussac. On 12 February 1947. the House of Dior launched its first collection. Dubbed the New by the press, the collection had an instant and unparalleled influence on fashion around the world. The House of Dior grew rapidly. By 1955 it accounted for over 50% of overseas exports of French haute couture. In the prime of his career, Christian Dior died suddenly on 24 October 1957. His legacy has continued under the creative directors who have succeeded him at the head of the House of Dior. Yves Saint Laurent, Marc Bohan, Gianfranco Ferre, John Galliano, Raf Simons and Maria Grazia Chiuri.